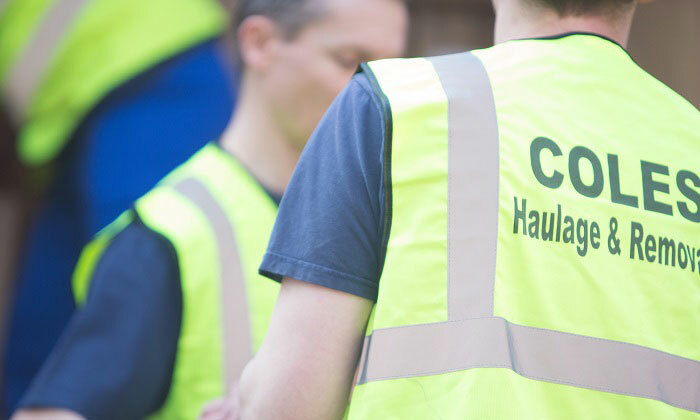 At J A Coles we have been carrying out moves for local authorities, hospitals, schools and corporate companies for over 25 years offering an efficient bespoke service tailored to your requirements. We understand the added pressures a business is under during a move. Our aim is always to minimise down time for the organisation. Moves are often carried out in the evenings and at the weekends. We arrange a pre-move survey and provide a detailed quotation based upon the job specification. We will then appoint a project manager so that you have just one point of contact for the move. 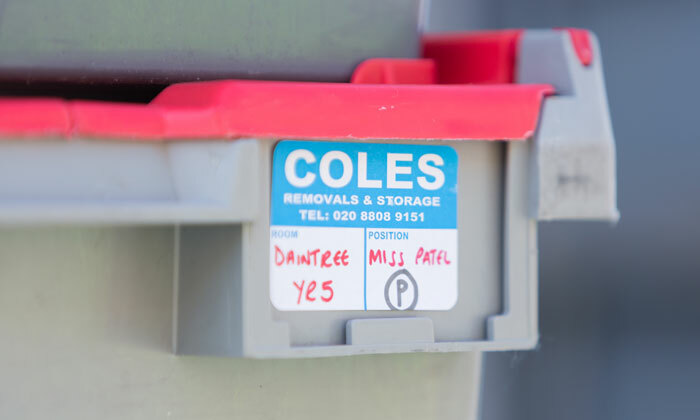 Whether you need a national or international removal company, contact Coles today for a free quotation and superior service every step of the way.